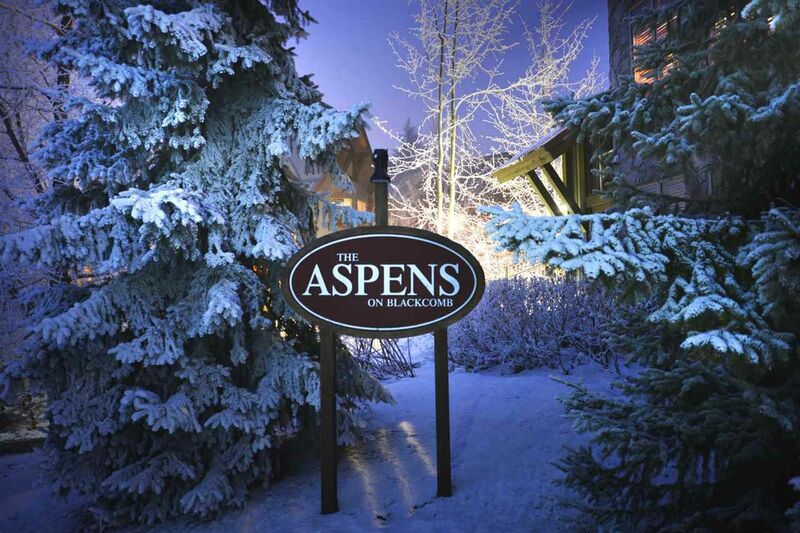 This Aspens one bedroom sleeps four and is priced to sell. Great building with three hot tubs, pool, workout area and slope side location! Phase 1 zoning allows for personal use or nightly rentals to take advantage of great revenues. Hydro, cable, gas, hot water and internet are all included in the monthly strata fee. 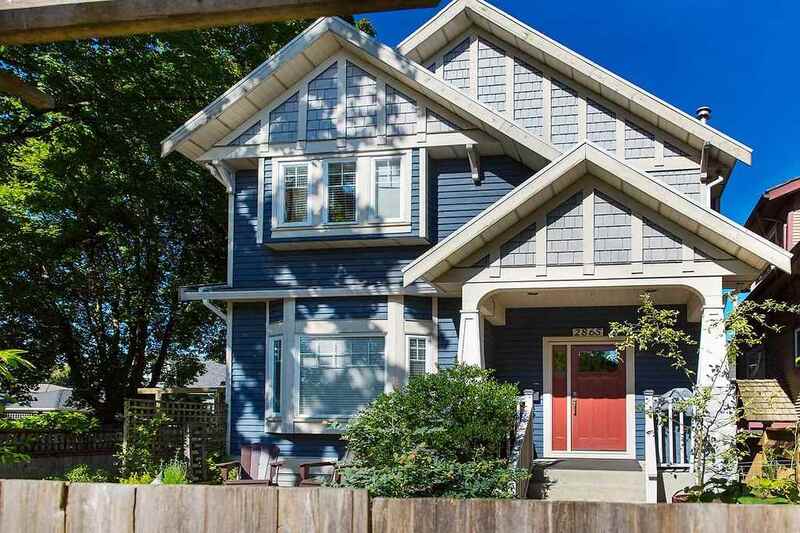 All Measurements Are Approximate; The above information is provided for the sole use of the members of The Whistler Listing System and is from sources believed reliable but should not be relied on for its accuracy. Not intended to solicit already listed properties.